In Michigan, you must apply for motorcycle registration in order to ride it legally. Registration is valid for 12 months and it expires during your birthday. If you own a mini-cycle or a pocket rocket, you don’t need to register them. These two types of bikes cannot be ridden on Michigan’s public roads. Cash or a check to pay the registration fees and taxes. Credit card payments are not accepted. You need to pay $15 title fee and registration costs. Registration fee varies depending on your motorcycle’s original MSRP. If your motorcycle registration is about to expire, you must renew it before expiry. The process of renewing your motorcycle registration is straightforward and takes some few minutes if you are doing so online. You will need to show proof of motorcycle insurance and your renewal notice. 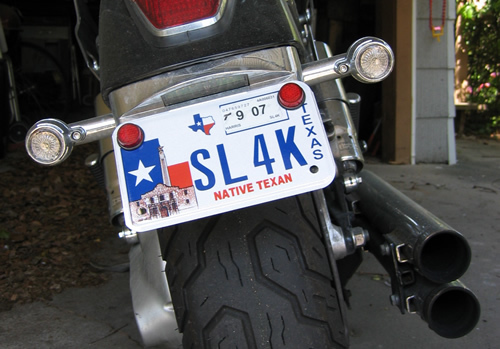 You can renew your motorcycle registration by mail or in person at your local Secretary of State branch office. To renew by mail, you will need to return your renewal notice, proof of motorcycle insurance and payment to the mailing address provided in the notice. Your address matches the one indicated on the renewal notice. If your name is correct. If your motorcycle’s information is correct. If there is a PIN on your motorcycle registration renewal notice. You have a valid credit card (Discover or MasterCard).